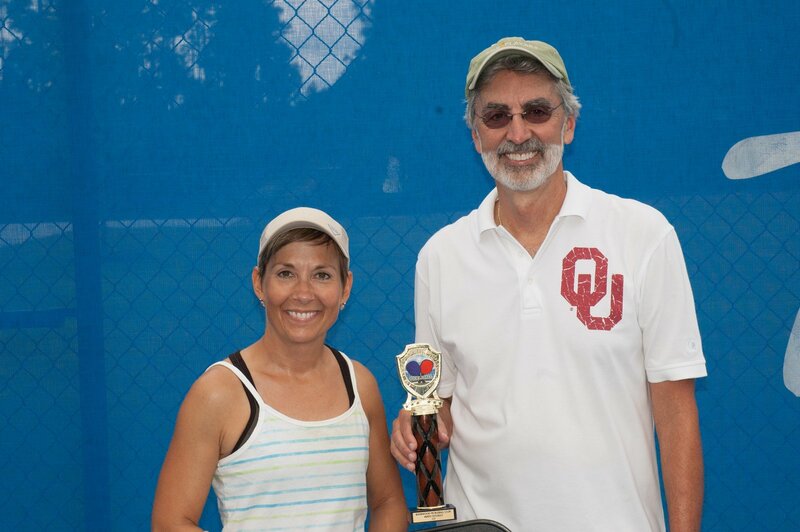 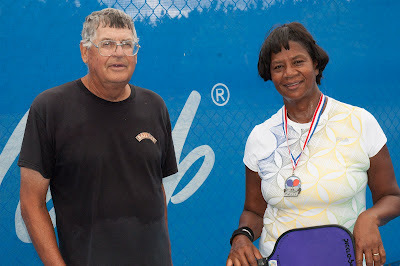 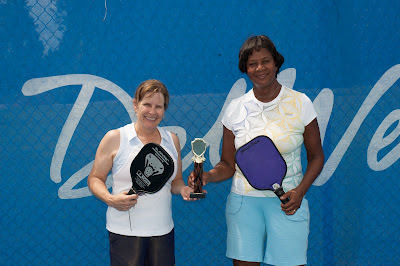 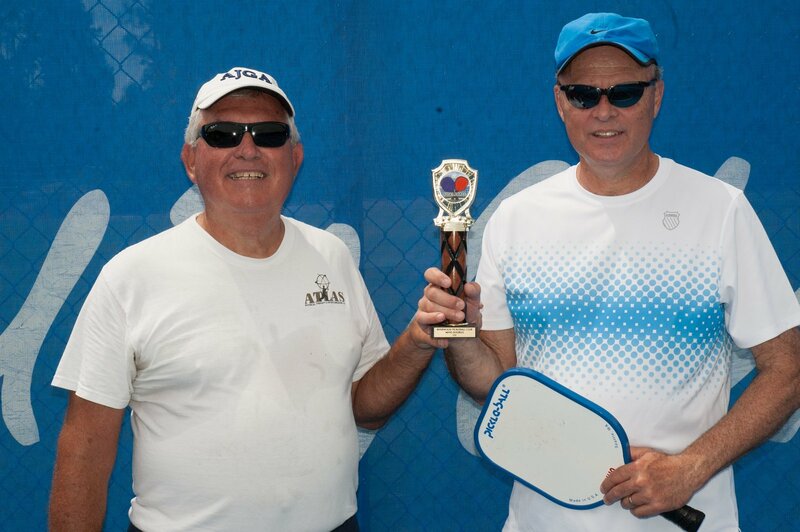 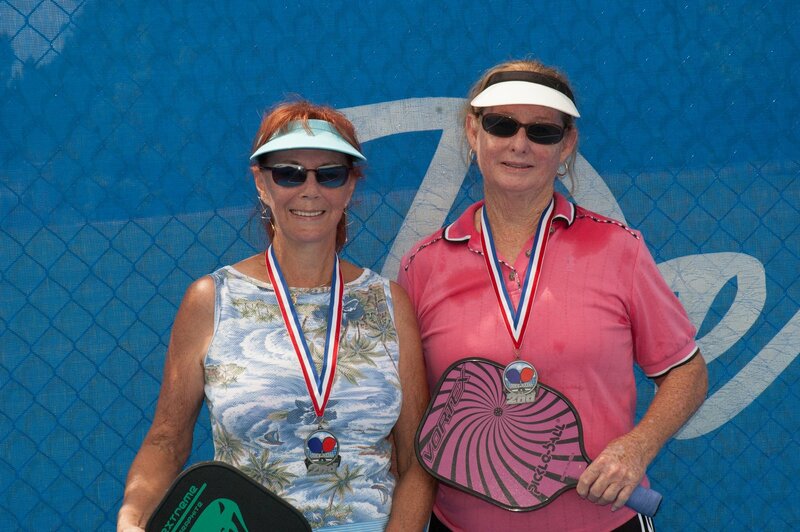 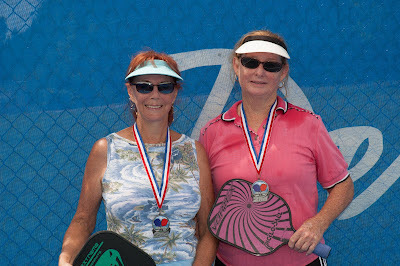 "I wanted to send you photos from our in-house Spring Tournament April 21, 2012 from Del Webb Ponte Vedra, FL. We had 6 mens teams, 6 womens teams and 10 mixed teams. The round robin format proved to be very popular, as it allowed every team to play every team and kept the tournament moving fast. 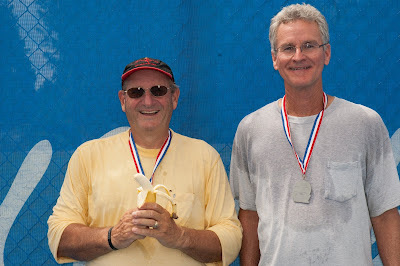 We enjoyed great snacks, camaraderie, and wonderful weather completing the last game just as the rain sprinkles started!